Time the tide with easy to read Tide Clocks. 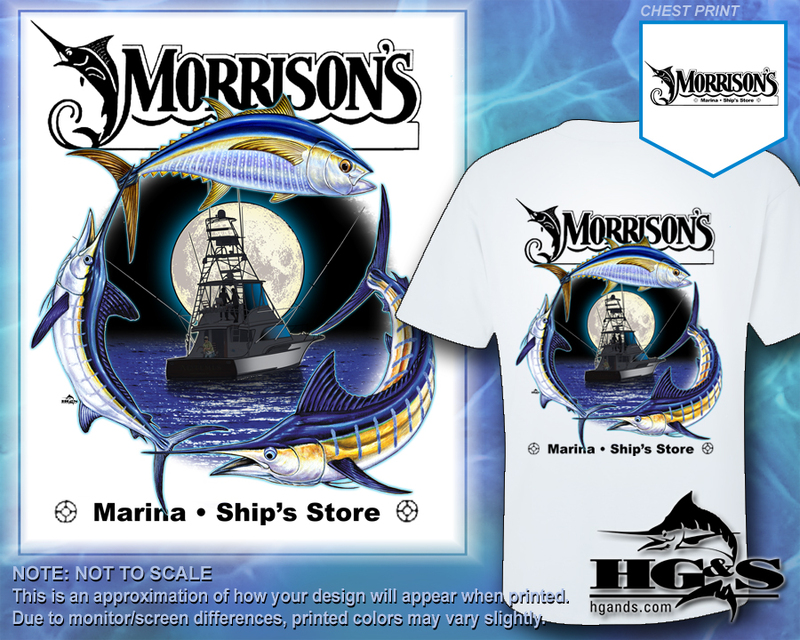 Morrison’s has custom designed tees, sweatshirts and hats in two new styles for 2018! 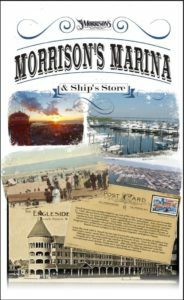 Our clothing line includes Foul Weather Gear and Sperry Topsiders. We also carry AFTCO Bluewater Wear shirts to XXXL and shorts to size 46. 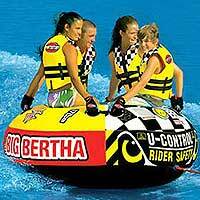 We have everything you need for fun on the Water! 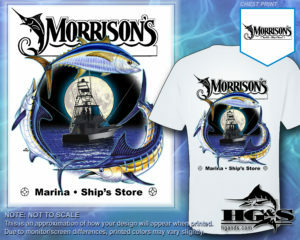 Morrisons 2018 T-Shirt Get yours today! 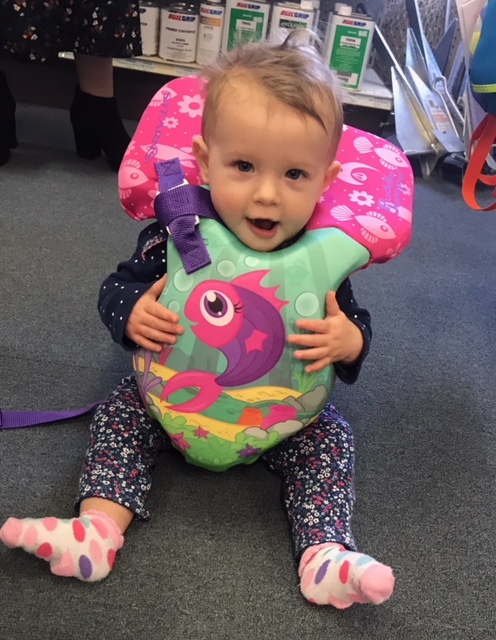 Life Vests Sizes from Infant to Adult & Dogs too! 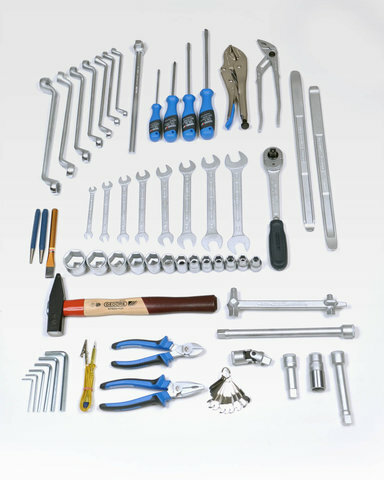 Tool Selection You'll never have to worry about having the right tools or stainless steel hardware available for small repairs. Inflatables Towable inflatables... inflated and ready to go! 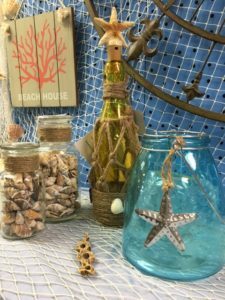 Crab traps, plus bait and supplies.